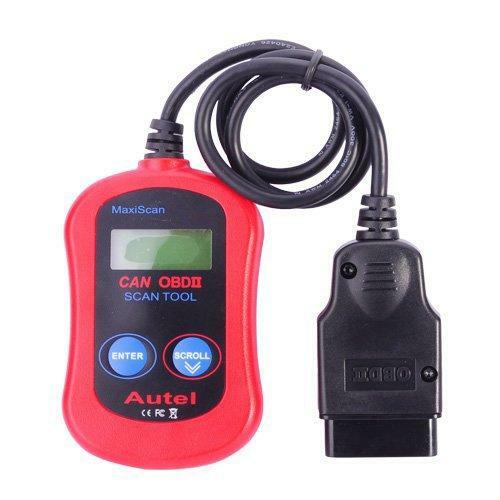 You like making car repairs at home or simply just want to save money from having the mechanic scan the codes. Today, I will show you the reasons you should add Autel MaxiScan MS300 to your consideration. 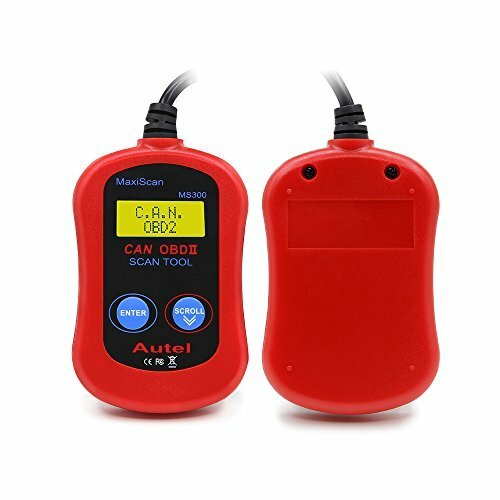 By having Autel MaxiScan MS300 at hand it allows you to quickly find out what is wrong with your car, so you can get fixing it yourself or know to take it to your mechanic. 1.2 And Does Autel MaxiScan MS300 Have Any Cons? 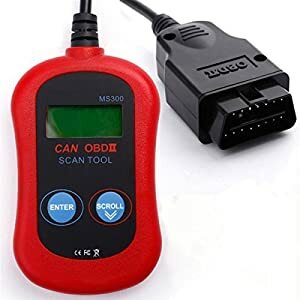 Starting off the MaxiScan MS300 is not only can erase the check engine light, but if you are so inclined to keep trying to fix it, it has lots of codes to help. Another good point of this scanner is easy to use. The device has a bright backlight LCD screen which means you can read it in bright sun or if it is dark outside. This comes in handy because you may not always get a check engine light during the day. The connector is a standard 16-pin which means that this should work on all OBD-II cars. If your car is from 1996 or more recent than this scanner should work for you. Also, it works with cars manufactured in Asia, Europe, and the United States, so no matter your car model this scanner should work fine. The simple two-button control makes scrolling through codes and selecting them easy. You have one dedicated button for scrolling through the codes and the other to select it. Once you select a code you can choose to delete it or not. The menus on the MaxiScan MS300 are also available in multiple languages. This is nice because you don’t have to know English to use this diagnostic scanner. Easy to use, two-button design with integrated 16-pin OBDII plug. Some other advantages to the MaxiScan MS300 are that it is a small size. This makes it easy to store in the glove box, so it is ready to use no matter where you are at. One more thing that makes this scanner ready to use is that it is powered by the car battery once connected. This means you don’t have to worry about the batteries being dead in the unit when you need it the most. Lastly, the cost of this unit makes it a good one to consider. It is affordable compared to other models and is a big time saver. 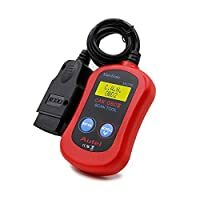 This scanner makes it easy to find out what is wrong with your vehicle quickly so you don’t have to take it to someone else to get the code read. Like I have mentioned already having someone else read the code for you can be costly. It isn’t hard to read the code yourself and you can do it any time having your own scanner. And Does Autel MaxiScan MS300 Have Any Cons? Starting the cons off for the MaxiScan MS300 is lack of information. The poor quality instructions have led some people to think their unit did not work because they did not connect it properly. This issue can be easily resolved though by looking online to find out the proper way to connect the scanner. It may tell you the code number very quickly. Unfortunately, you have to look up the code in the codebook or Google search to know what the trouble is. Be sure to carry the codebook with you if you want the info immediately. More expensive units may give you the code number and what it means, but if you are need of something simple, this will do the trick. Lastly, some people complain that this scanner didn’t work on their vehicles. So you need to make sure that this works with your model of vehicle before buying. Shows live data, freeze frame. 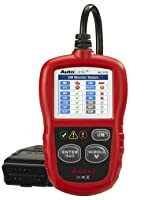 Bottom Line Autel MS300 is a handy code reader for beginners. Autel Al319 suits beginners who want to turn off the CEL and do simple diagnosis. ANCEL AD310 focuses on beginners who want to turn off the CEL. Now you know What Autel MaxiScan MS300 can do and cannot do. Ready to buy one for you? 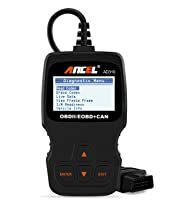 Before buying make sure that this scanner will work on the vehicles that you have. If it does, then this scanner is a good option because it is very affordable. Overall, this is a handy scanner for DIY’ers. It’s not recommended for pro mechanics or people who work on cars frequently, but it’s perfect for saving you a trip to the mechanic shop to fix a simple issue in many cases. 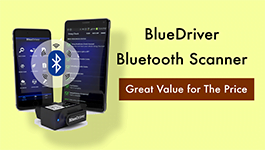 Do you desire an OBD2 scanner that can identify any errors in your car systems? Launch X431 Creader VIII will be your solution! Let’s check out the detailed review!